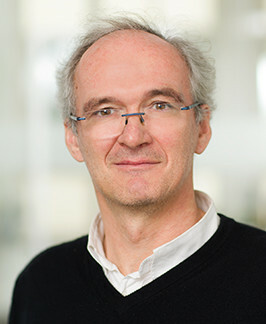 Thomas Bauer is Professor of Economics at the University of Bochum and Vice-President of the RWI – Leibniz Institute for Economic Research in Essen. 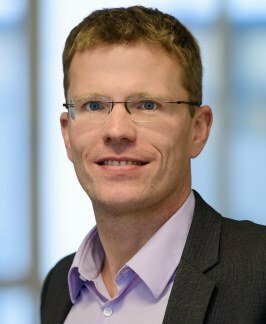 His fields of expertise include the economics of migration, population economics and applied microeconometrics. 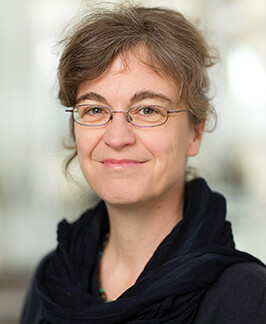 Petra Bendel is Professor of Political Science and Academic Director of the Centre for Area Studies at the Friedrich-Alexander-Universität Erlangen-Nürnberg. Her fields of expertise include the European and German refugee and asylum system as well as integration policy at various political levels. Petra Bendel is Chair of the Advisory Council of the Federal Office of Migration and Refugees (BAMF) and an advisor for various expert committees. Hacı Halil Uslucan is Professor of Modern Turkish Studies and Academic Head of the Zentrum für Türkeistudien und Integrationsforschung at the University of Duisburg-Essen. His fields of expertise are developmental and educational psychology, comparative cultural psychology, migration and mental health, religious education (school and beyond), youth development and education in intercultural contexts. 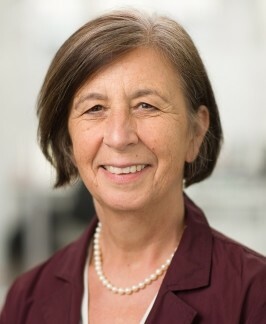 Claudia Diehl is Professor of Sociology at the University of Konstanz. Her fields of expertise are international population movements, socio-cultural and identification-related integration processes of immigrants (with a special focus on generational change), as well as ethnic demarcation processes such as xenophobia and discrimination. 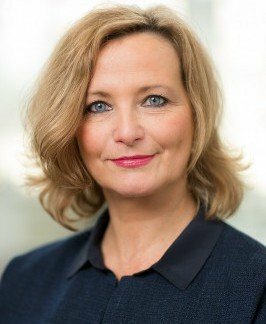 Prof. Dr. Diehl is a member of the Scientific Advisory Committee for Family Affairs at the German Federal Ministry of Family Affairs, Senior Citizens, Women and Youth. The "Zentrum für Bildungsintegration. 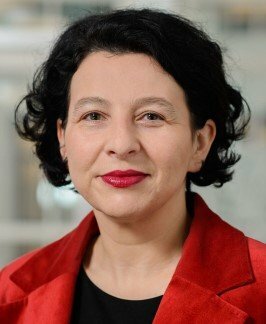 Diversity und Demokratie in Migrationsgesellschaften"
Viola B. Georgi is Professor for Diversity Education at the University of Hildesheim Foundation and Director of the “Zentrum für Bildungsintegration. Diversity und Demokratie in Migrationsgesellschaften” (Centre for Education Integration. Diversity and Democracy in Migration Societies). Her work focuses on, among other issues, diversity, education, heterogenity in school, educational media, historical-political education in the migration society, democracy education and citizenship education. Viola Georgi is involved as an advisor in various expert committees and civil society organisations. Christian Joppke is Professor of Sociology at the University of Bern. His fields of expertise include the comparative study of immigration and integration policies, as well as religion, citizenship, and multiculturalism. Sieglinde Rosenberger is Professor of Political Science at the University of Vienna, Austria. Her research interests include integration, migration and asylum policy, policy at the intersection of religion and gender, the politicisation of migration, and protests against asylum and deportation policies. 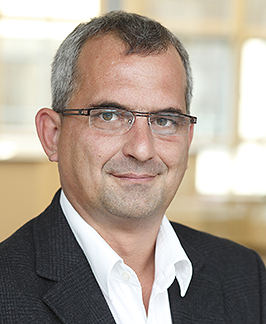 Daniel Thym is Professor of Public, European and International Law at the University of Konstanz and Director of the university’s Research Centre for Immigration & Asylum Law (FZAA). 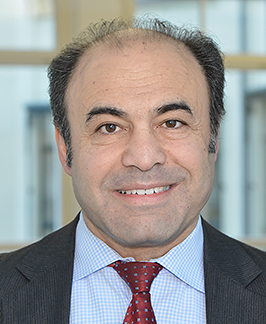 His work focuses on German, European and international immigration and refugee law, issues related to citizenship and integration, the development of the European Union as well as basic legal protection in Germany and Europe. He is a key researcher in the Excellence Cluster “Cultural Principles of Integration” at the University of Konstanz. Hans Vorländer holds the Chair for Political Theory and the History of Political Thought at the Technische Universität Dresden. 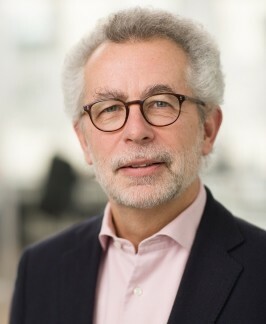 He is founder and director of the Center for the Study of Constitutionalism and Democracy and of the Mercator Forum on Migration and Democracy at the Technische Universität Dresden.